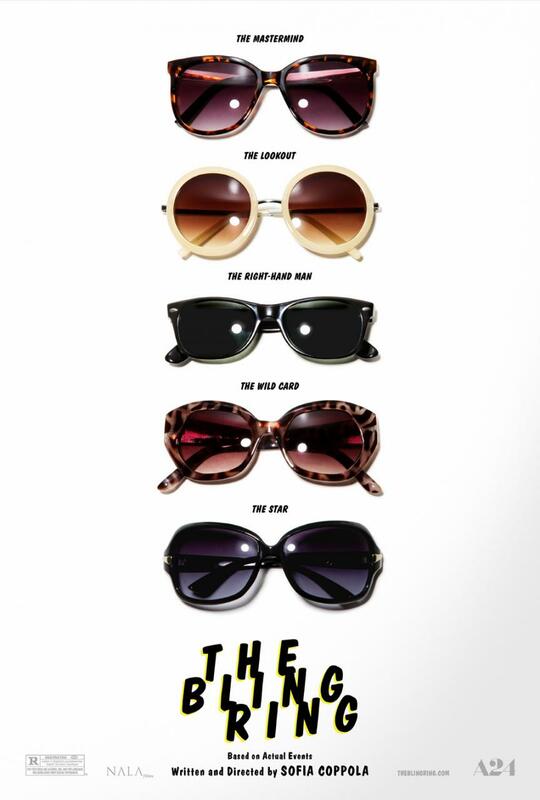 New Photos and Poster for Sofia Coppola’s The Bling Ring. Emma Watson, Leslie Mann and Israel Broussard star in the true crime drama. See the movie trailer, photos and movie posters for The Bling Ring below. The movie centers on group of fame-obsessed teens from an affluent neighborhood that robbed the homes of celebrities in 2008 and 2009, stealing as much as $3 million worth of jewelry, cash and designer goods from the homes of Hollywood’s young, rich and famous. MPAA Rating: (R) for teen drug and alcohol use, and for language including some brief sexual references. From Academy Award-winning writer/director Sofia Coppola (Lost in Translation, Marie Antoinette, Somewhere), THE BLING RING is a witty look into the lives of a group of reckless teenagers obsessed with fame. 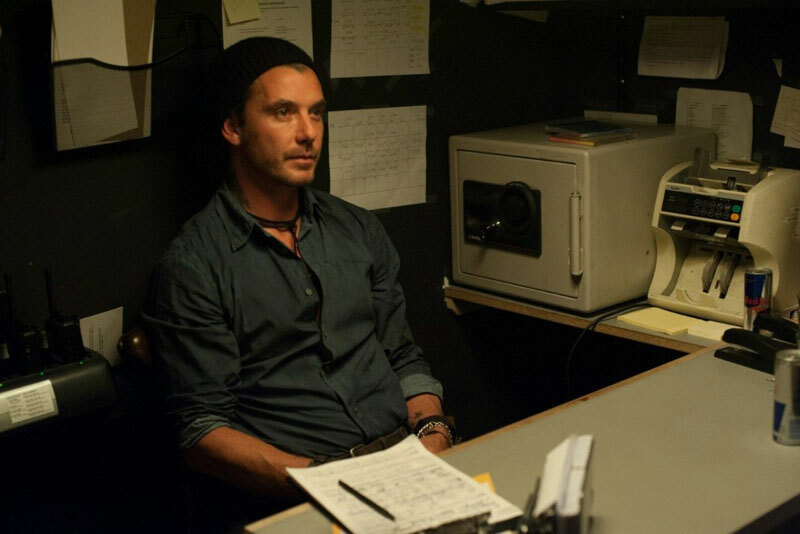 Inspired by actual events that took place in Beverly Hills, the project sees Emma Watson lead an ensemble cast to tell the story of a group of fashion and fame-obsessed teens who use the Internet to track celebrities’ whereabouts in order to rob jewelry and other high-priced items from their homes.